Are you looking for professional learning that ensures understanding of online global collaborative learning? Is your school wanting to embed global projects into the curriculum but does not know how, or where to start? Are you an education leader with responsibility for visionary change in approaches to learning? 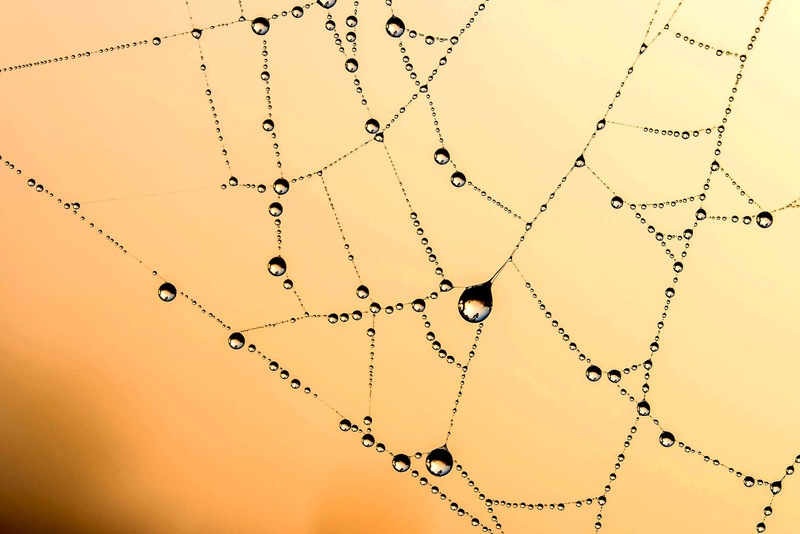 Are you wanting to learn how to connect your students with others in the world to enable global competency, intercultural understanding, and collaborative exchange - but do not know how? Well, professional learning provided by the Online Global Collaborative Learning Playbooks is a perfect way forward. As featured in the February 2018 Flat Connections Newsletter, there are FOUR Playbooks. The Playbooks provide resources to help educators and education leaders understand how to implement global education, online global projects and collaborative learning into the curriculum. They will be available for independent online study, or (highly recommended) global educators are invited to join a cohort and interact and learn together across the 4-5 weeks of each Playbook. THERE ARE SO MANY ONLINE COURSES AND MATERIALS AVAILABLE NOW, WHY SHOULD I BOTHER WITH THIS ONE? Here is a taster of what to expect......each Playbook will have FOUR modules, and about 12 hours of online work to complete the essential reading, reviewing and activities. READ MORE about the Playbooks. Subscribe now and be ready for the launch of Playbook 1 Foundation on March 1. DOWNLOAD a brochure to share with others. 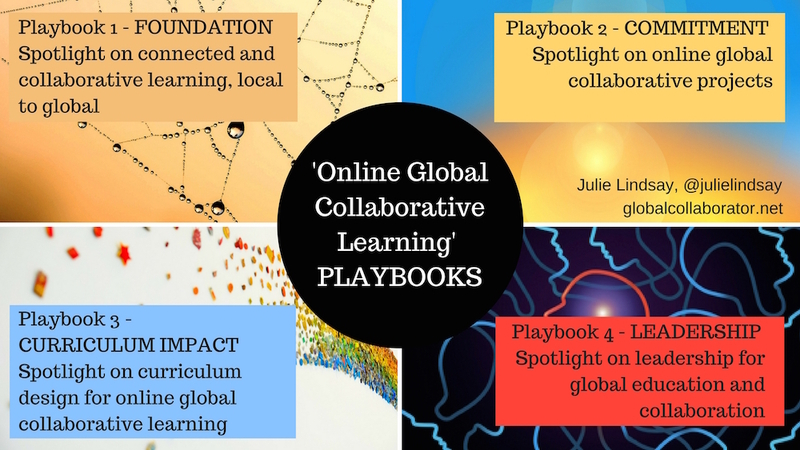 Questions about the Online Global Collaborative Learning Playbooks? Contact Julie Lindsay. The Playbooks look good Julie! Breaking the 'journey' into smaller segments should be more manageable for busy educators.